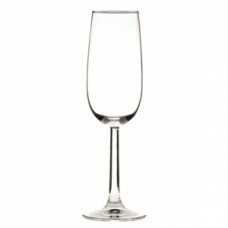 A beautifully proportioned and stylish glass champagne flute from Royal Leerdam.Glasswasher safeThis..
A well proportioned and affordable wine glass from Royal Leerdam, the Bouquet wine glass is perfect .. 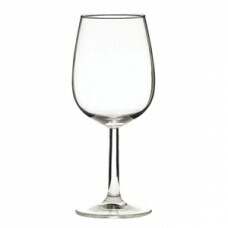 The Bouquet wine glass is a well proportioned and affordable wine glass from Royal Leerdam suitable ..
Well proportioned, affordable Bouquet wine glass from Royal Leerdam. 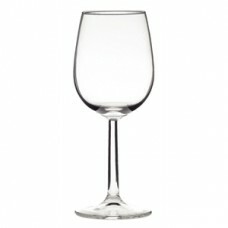 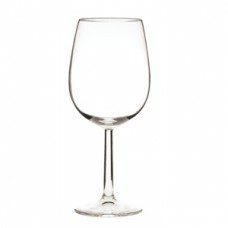 Perfect for more casual white w..
A well proportioned, affordable, glass range from Royal Leerdam. 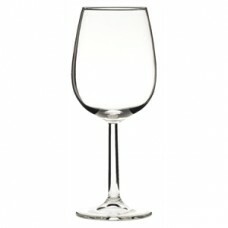 Perfect for more casual wine-by-the..